I have been working with preschoolers in various capacities for about 15 years, mostly as a teacher. 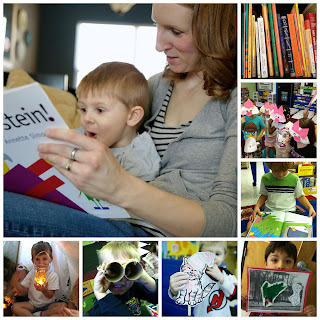 I fell in love with picture books years ago and decided I wanted to do something with my life that would allow me plenty of time to read them, teach with them, play with them, and share them with others. I was blessed to get to spend time studying education and literacy in college. I graduated with my bachelor's degree and personally developed Literacy Launchpad as a preschool enrichment program. For eight years I spent my days teaching this program in various preschools and daycares - devoting my time and energy to instilling a love of reading in little ones. I wish I could say it was all for my students, but it was for ME too! I have so much fun and love it! 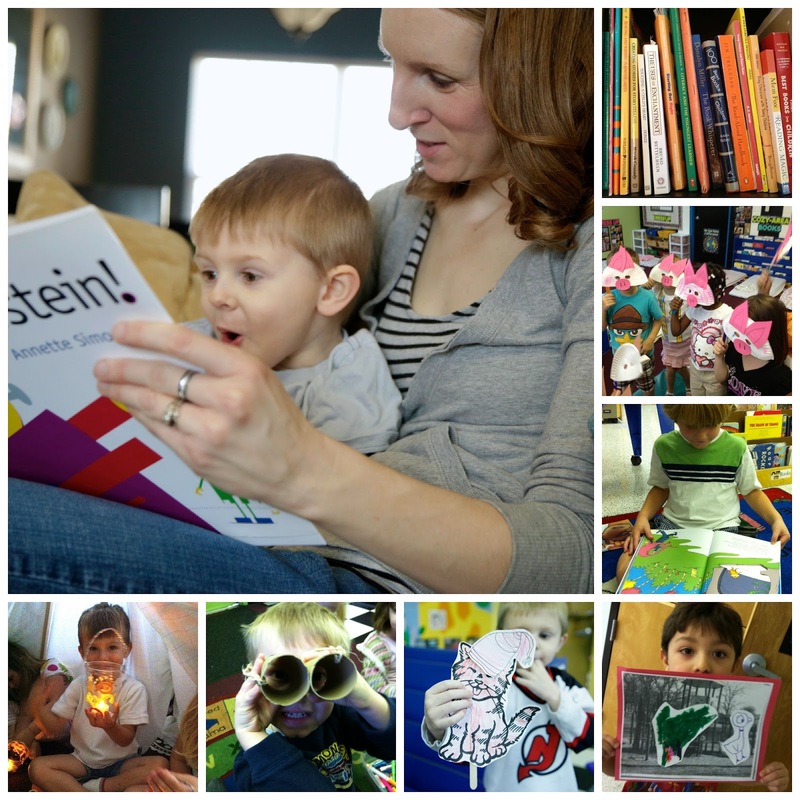 Becoming a mom has allowed me even more special opportunities to share reading! I get to read with my kids every day. My kids are 15, 11, and 7. My two oldest were born in Ethiopia and joined our family two and a half years ago. Teaching non-English speakers our language, as well as how to read and write, has been interesting, challenging, and has taught me so much more about literacy and how to be an even better teacher. 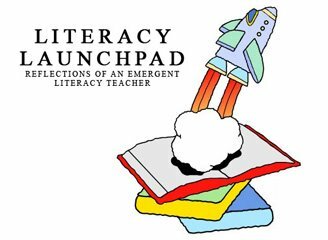 Literacy Launchpad Mornings is a new expanded format of the original Literacy Launchpad program I developed. The goal of the Literacy Launchpad program has always been to give kids meaningful experiences with books, lots of exposure to quality literature, and to motivate them to soar into a lifelong love of reading. We do games, crafts, activities, puppet shows, plays, etc. The new Literacy Launchpad Mornings program I’m now offering is an expanded version of this. Since we will be meeting for almost 3 hours each class session, we will also do circle time, music, play, explore themes, and there will be more time for me to give individualized attention to each student and for us to spend longer on activities the students might be particularly interested in each class session. I am originally from the Chicago area, but have been living in the Nashville area for 12 years now. My husband is an amazing video producer, and our family stays busy with sports, and church, friends, and family! Blogging here lets me share my passion for books with even more people! Plus, I am learning so much myself as I connect with others in this amazing kidlitosphere! Thanks for visiting, I am so grateful to be in this blog community with you!